Click to view our Santa pictures! 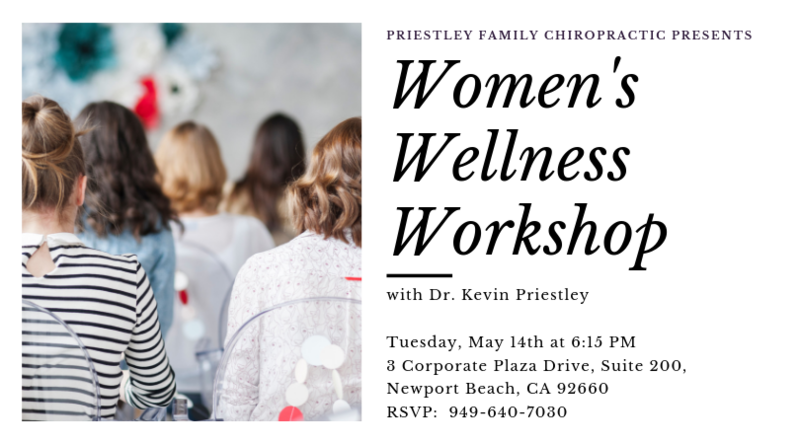 Priestley Family Chiropractic proudly presents our Women’s Wellness Workshop on May 14th, 2019 at 6:15 PM. 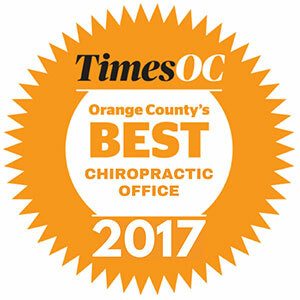 Priestley Family Chiropractic proudly sponsors the 39th Annual Corona del Mar Scenic 5K Whether you’re a competitive runner or looking for an exhilarating & social activity to share with family and friends,register today for the legendary Corona del Mar Scenic 5K! That’s right, burn those calories while enjoying the pristine ocean view streets of a village by the sea. Don’t miss the festive post event party complete with live entertainment, unique vendors, awards ceremony and more. Participants also receive a commemorative runners shirt and goodie bag of local merchants swag.